So we have some nice updates here. XCode 5 Developer Preview 4 with Command Line Tools and the brand new iTunes 11 Beta 1! Update: Safari 6.1 Seed 4 added! As the title says, next beta of 10.8.5 is out and i really hope the wlan stack (In 5GHZ mode) is now more stable then in the other builds. For you, for testing, for happiness! 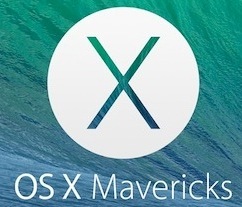 DP4 of Mavericks is here and available for download. Build 12F23 of 10.8.5 is here! 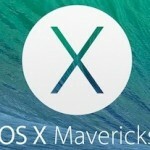 Next Build of 10.8.5 is released and available for us. Here it is! Have fun! Maybe the last Beta of 10.8.5 we will see! Here they are. Developer Preview 3 family of new generation OS X! Let me know how it goes on your Mac! 10.8.5 Beta Build 12F17 out! Heya! 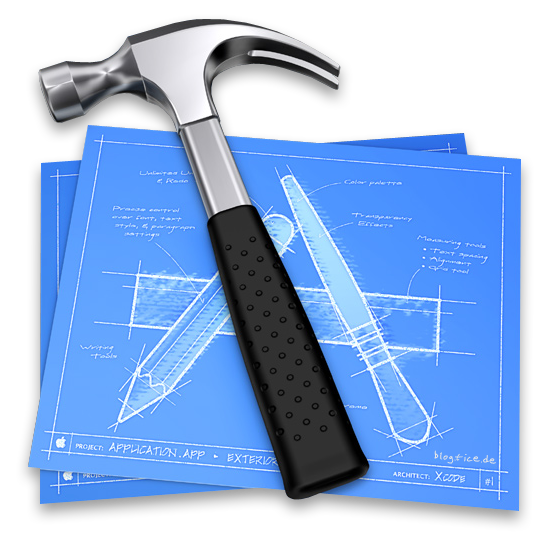 Short post about a new release of 10.8.5 with build number 12F17.